Recently, Microsoft shut down Lionhead Studios, and the wildly popular Fable series with it. Apparently however, this didn’t have to be, as reports on Kotaku say that several potential buyers made offers to purchase the studio during a mandatory consultation period ( a time span where a company must find a way to stay open before officially closing it’s doors). Apparently these publishers, some very big names in gaming who reportedly offered hundreds of millions of dollars for the company, walked away when Microsoft offered to only let the company go if publishers signed licensing contracts to release new Fable games, as it refused to sell the Fable IP. Most of the publishers, interested in the Studio only for the Fable series, retracted their offers, a reported 90%. While the sale of the studio may have been lucrative for Microsoft, the sales on any future fable game would’ve been even more so, so it shouldn’t come as a complete which to anyone that Microsoft refused to let the Fable IP go. 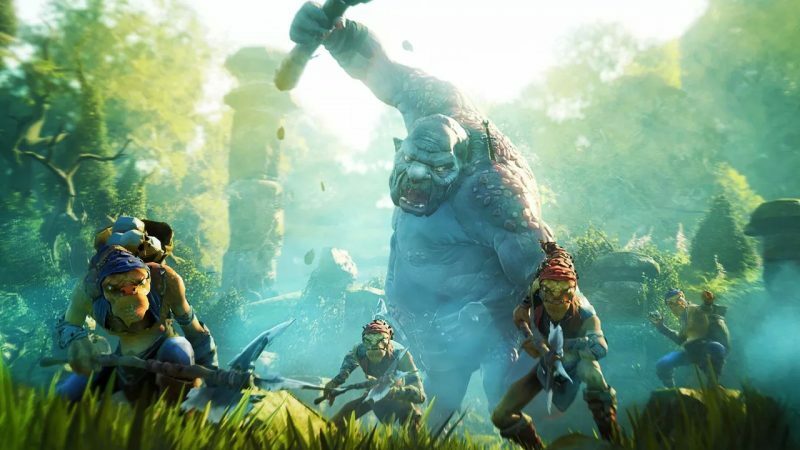 Unfortunately, we just have to live with the fact that Fable died with Lionhead Studios, and Fable Legends will just have to be a dream of what was to come.